In short, if you are trying to procure access to apps you are usually not seeing, that's what we understand as cheating. 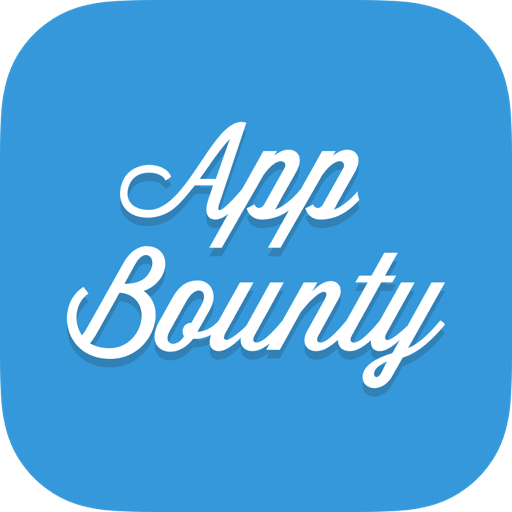 Also, if you are trying to earn credits by wrongfully inviting already existing AppBounty users, that's cheating too. gets your account flagged and is the reason why we are rejecting a gift card request. Any cheating attempt gets your account flagged and is the reason why we are rejecting a gift card request.